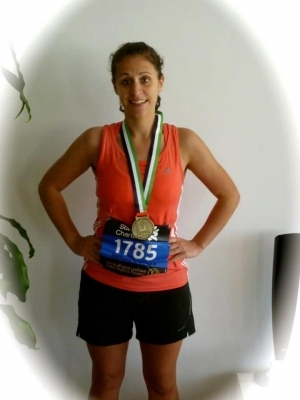 A big thank you to Natalie Storey, who took part in the Dubai Marathon, on Sunday. Natalie is hopeful of raising £1,500, through her justgiving site , and sponsor forms. She is the second member of her family to raise money for the charity, Liam her brother, raised money a few years ago. Many thanks again to both of you for your support.